This story is part of a series from ISU News Service about CYstarters, Iowa State’s startup accelerator that helps students become entrepreneurs. The original article can be found at ISU News Service. AMES, Iowa – With as much as $13,000 at stake, expectations were high. Judges were looking for viable, well-conceived concepts worthy of the investment. Those vying for the funding had 10 minutes to make their case. “The pitch is everything. I want to know how invested they are in the idea,” said Dave Sly, senior lecturer in industrial and manufacturing systems engineering and one of six judges who helped select the 2018 CYstarters cohort. 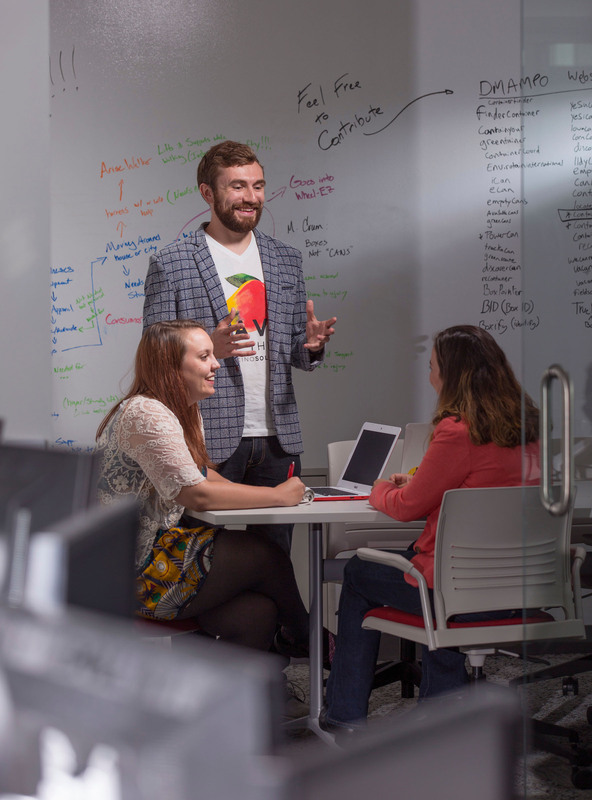 CYstarters, a 10-week accelerator coordinated through Iowa State University’s Pappajohn Center for Entrepreneurship, is open to ISU students and recent graduates. Of the nearly three dozen applicants this spring, judges invited 26 individuals and teams to pitch their business concepts. Some pitches focused on business plans and market analyses; others demonstrated prototypes or offered product samples. This is the third CYstarters cohort, and Wright says the selection process gets harder each year. She says more students are taking advantage of pitch competitions, entrepreneurship courses in the classroom, entrepreneurial speaker series and the entrepreneur club, and it is paying off in their pitches. The infusion of cash – $6,500 for individuals and $13,000 for teams – allows students to focus solely on their business, without having to juggle a part-time job for the summer. 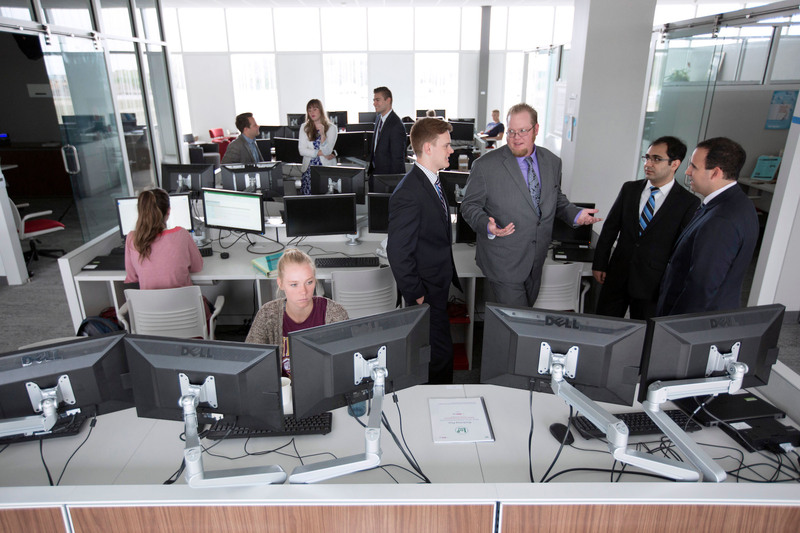 The financial incentive is what makes CYstarters different from the ISU Startup Factory and other entrepreneurial initiatives. However, it is the accountability and networking, as much as the money, that students value, Wright said. Students are required to attend weekly accountability sessions to review their accomplishments, goals and failures and often have “homework” assigned for the following week. They also attend educational workshops on customer discovery, product development, legal, finance and marketing. Wright says throughout the 10 weeks, students interact with as many as 60 to 70 mentors. Applicants for this summer’s cohort came from all seven ISU colleges, which is a credit to efforts by Wright and Judi Eyles, director of the Pappajohn Center, to get more students involved by hosting pitch competitions in each college. Wright says most students do not initially see themselves as entrepreneurs, and often “stumble into” entrepreneurship after listening to a lecture on the topic or watching a pitch. Sly agrees. He launched his software company as a student at Iowa State, but never considered himself an entrepreneur. In fact, Sly says he went to career fairs thinking he needed to get a “real job” after graduation. He changed his thinking after a recruiter pointed out that the job Sly was applying for paid less than what he was making from his business. The landscape for entrepreneurs has changed dramatically since Sly graduated. Still, he feels there is untapped potential on campus that could benefit from CYstarters. He works to instill “a mindset of entrepreneurship” in class to encourage students to pursue ideas for a startup.